Floor mats can either make or break the interior styling of your Acura CL. 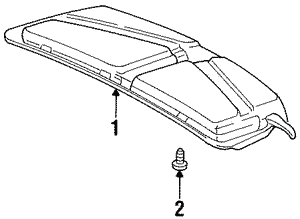 We offer Acura OEM carpet and all weather rubber floor mats for your Acura CL. When shopping for new floor mats Acura OEM is always the way to go.